The Birmingham & Fazeley Canal stretches from Fazeley in Tamworth (where it connects to the Coventry Canal) to the centre of Birmingham and the rest of the Birmingham Canal Navigations. 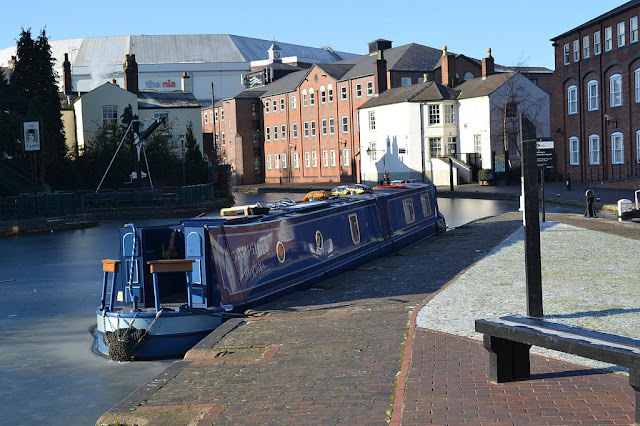 It was an important link in the canal network in the Midlands giving coal mines and manufacturers in Birmingham and Walsall access to London via the Coventry and Oxford Canals. 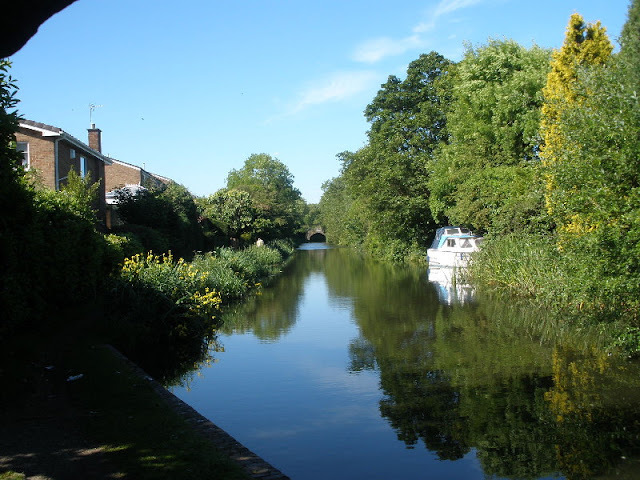 Work on the canal began in 1786 after several years of legal wrangling by rival canal schemes and changing of plans. 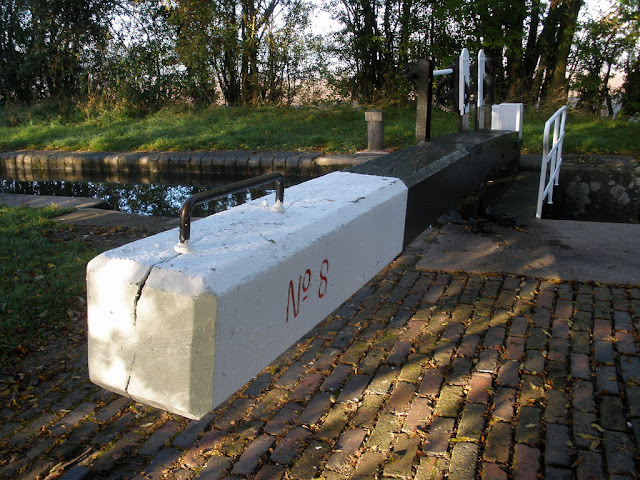 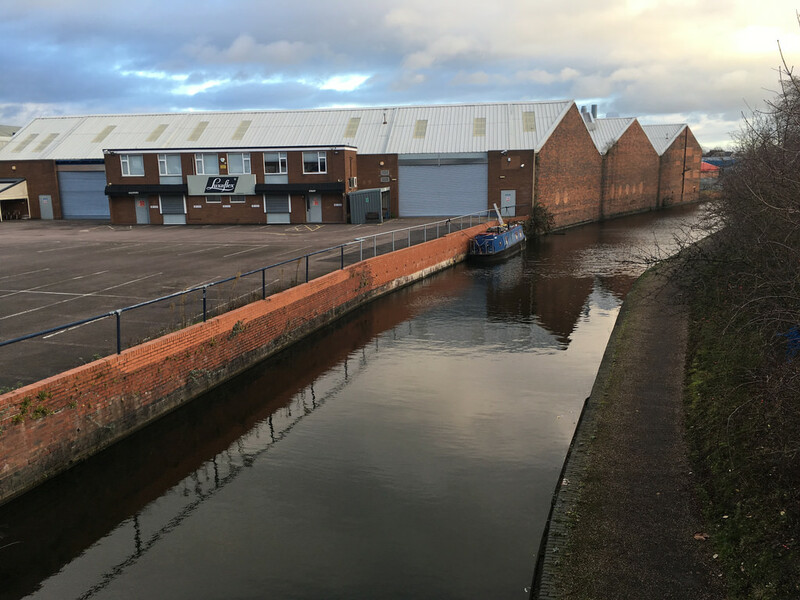 The canal was fully opened in 1790 and was an immediate success, too much of a success in fact as soon there were barge bottlenecks at the lock flights in Aston and Central Birmingham! The canal passes through a variety of landscape, from the fields of Curdworth and Bodymoor Heath to the urban landscape in Birmingham. 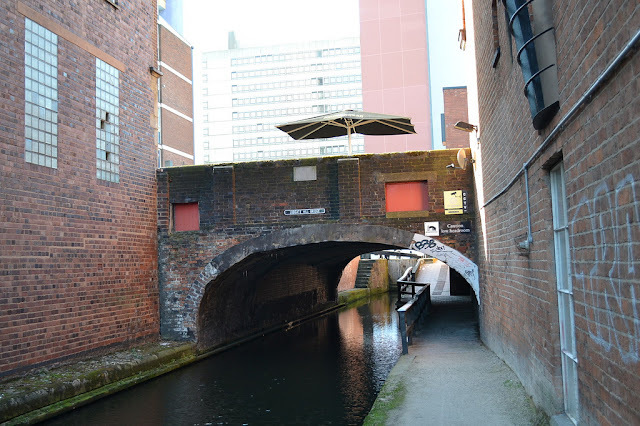 The latter winds through the Snow Hill area of the city before terminating near Broad Street but from there the rest of the Birmingham Canal Navigations is your oyster. In Erdington, very near to where i live!